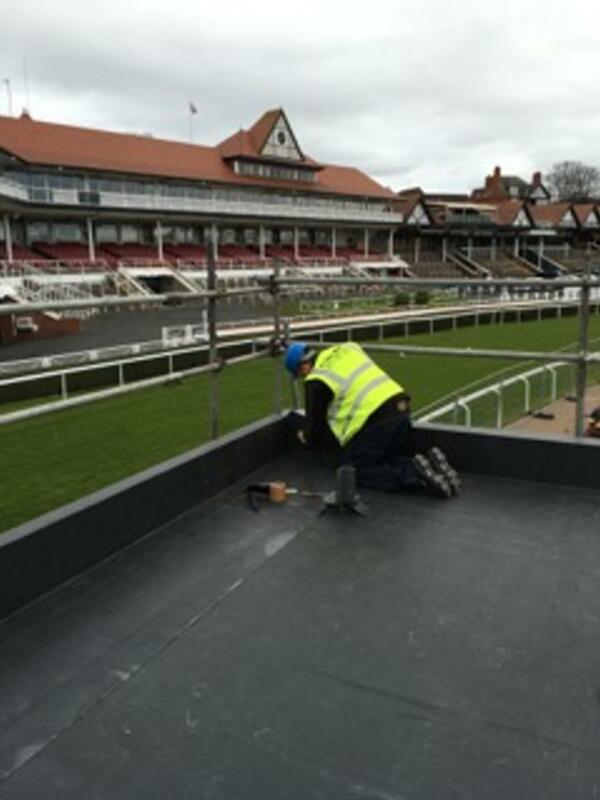 Furber Roofing Limited have recently carried out a new single ply flat roofing project at the prestigious Chester Racecourse. 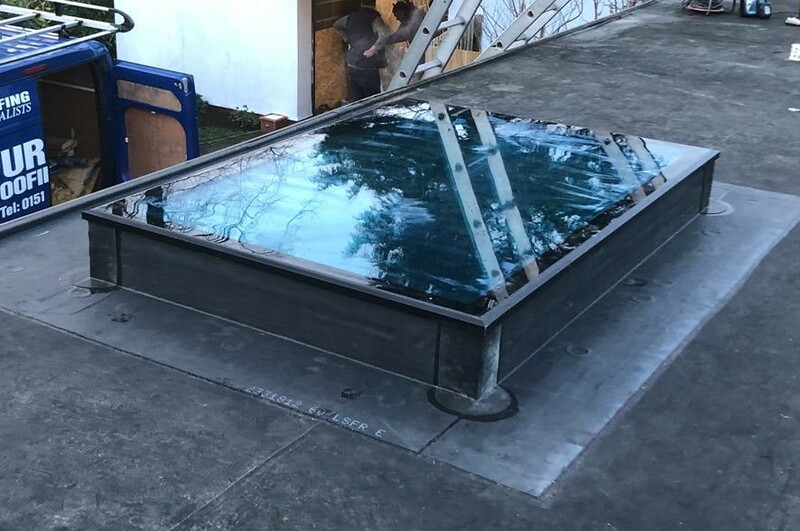 The newly built single storey building positioned close to the start and finishing line provides a viewing platform for racing spectators. 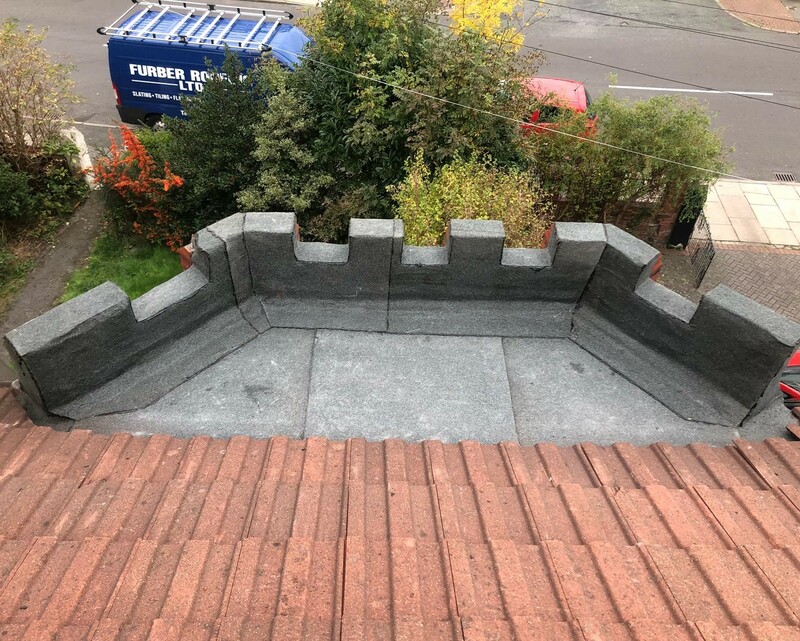 We where required to provide a single ply flat roof covering to an area approximately 160 square metres using Firestone Rubberbond EPDM System complete with all edgings and bonded to the new decking using Firestone adhesive. Furber Roofing Limited are Firestone approved commercial installers and we are able to provide a 20year manufacturers warranty ensuring many years of trouble free waterproofing to the iconic Chester Racecourse’s newest building.